Pug is ready for the holidays in his extra cute—and extra itchy—Santa suit. Chick wants one just like it...until Pug explains how Santa delivers presents to kids everywhere all in one night, and Chick can't believe his ears. Clearly, Santa Claus is a superhero! And Chick wants to be his fearless sidekick. Spreading holiday cheer is no easy feat, but Chick is ready and willing, even if Pug, of course, would rather nap. 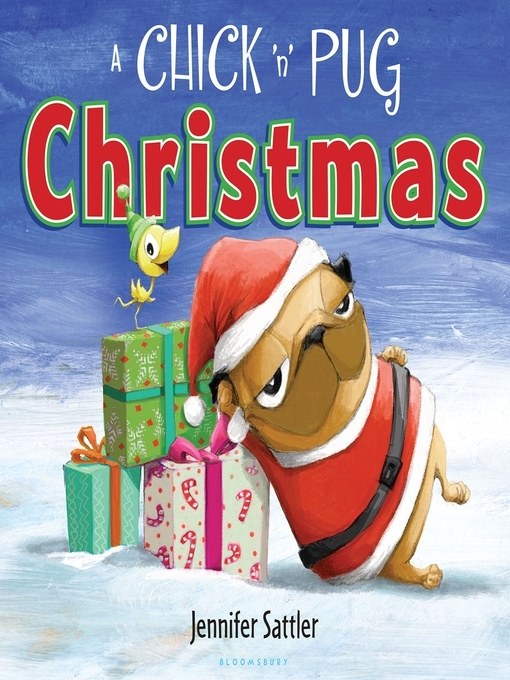 Brimming with the same humor and charm fans have come to know from their favorite dynamic duo, readers will delight in this new adventure as Chick and Pug celebrate the holiday season.